Domino 10.0.1 now allows for easier configuration of SSL ciphers. 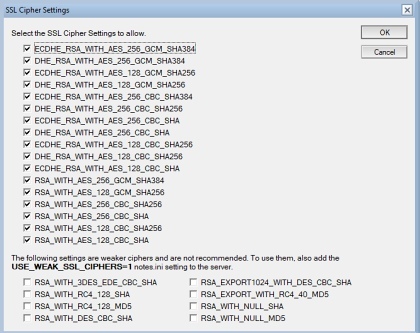 RSA_WITH_3DES_EDE_CBC_SHA cipher is categorized as a weak cipher as of Domino 10. This is a change from Domino 9.0.1. Sometimes you need to make a copy of the database (not a replica) to another server or an existing server. Most of the Notes client uses an option in the File – Application – New Copy. You select the location of the DB name and start creating a copy. However, when creating a copy from a server to a server, all of the data first goes to your local Notes client and then back to the server. The whole operation will take a lot of time, and your computer and local network will be busy. You can use the command on the Domino console. I upgraded the Domino server to 9.0.1 FP10. If users received SMTP mail, there was a bad encoding characters in message Subject. The problem was only in the Subject of the email. I installed IF FP4, but the problem was still the same. I had to install IF5, which removed the problem. IBM Domino Mobile Apps (IDMA) is access to Notes applications from Apple iPad without the need for re-design Notes applications. The access to the application is only for registered beta testers for now. I was lucky because I was included in the IDMA beta program. I received an email with a link to the application in the “TestFlight app”, which was automatically installed on the iPad. Through iTunes I needed to copy my ID file from the Notes client to the application. When I open IDMA, I enter the password for my ID file as for the Notes client. Then I can open an application from my server or from local iPad (local) . Opened apps will show “Recent applications” as Home by default.. The last 12 are displayed. 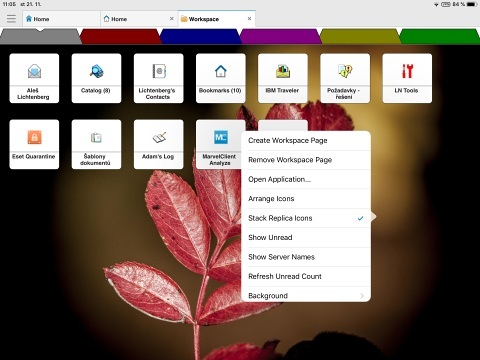 For now, Workspace options are limited, but you can, for example, change the background, arrange icons, and so on. 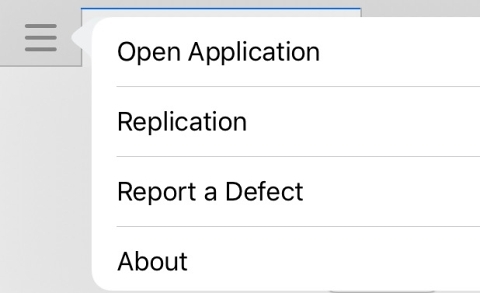 Most of us appreciate the ability to replicate applications. 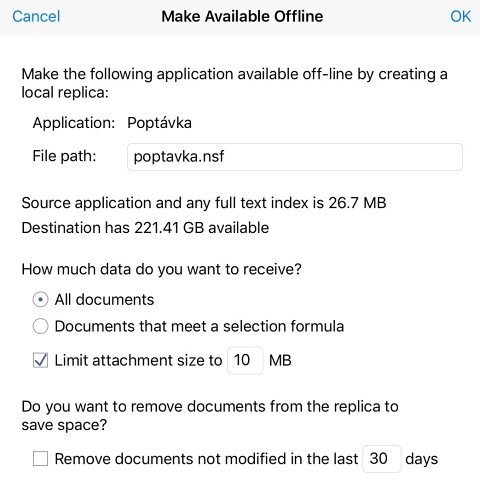 This means I can run offline applications just like I am used to from your Notes clients. Just set the application to be offline. 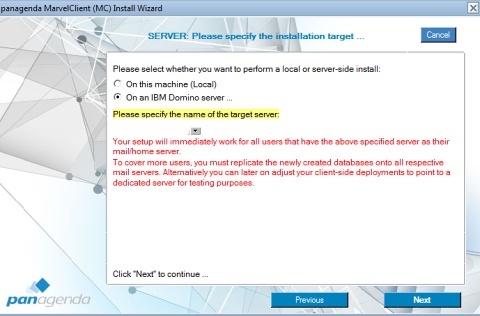 You will see the replication setting screen and you can start replicating. 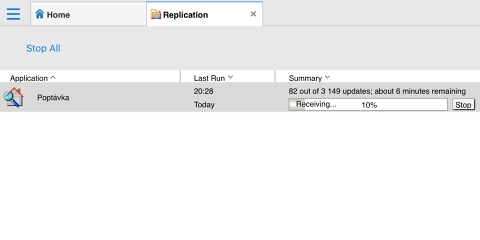 Replication can be found in the replication server as in the Notes client. The application is in beta. So far with limited functionality. The iPad does not support Java (JavaAgents and xPages that you used in your applications). IBM Domino Mobile Apps also supports older versions of servers. 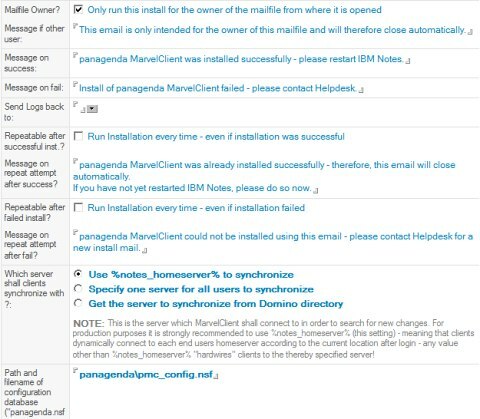 I tested Domino 9.0.1 FP9. I think this is a good thing from HCL and I look forward to the next version. A lot of users will certainly welcome this access to Notes applications. 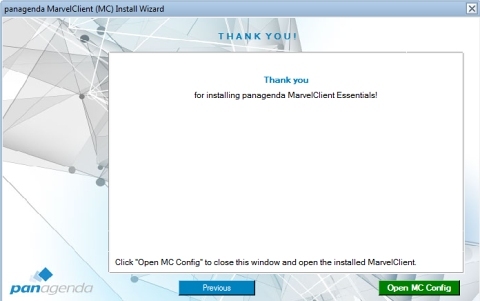 Panagenda MarvelClient Essentials (PMC) is officially a part of IBM Notes 10.0.1 and available on Passport Advantage. 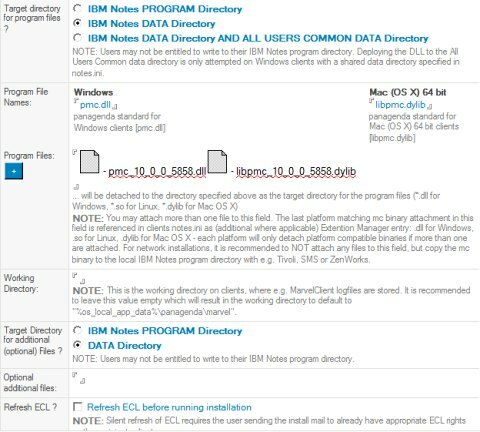 The solution helps Administrators collect information on end user installs of IBM Notes. 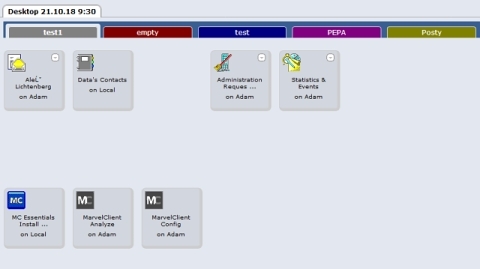 Example can identify which user is running single vs multi-user clients, who is using ICAA, who is on a Mac, along with which Notes client versions and fix pack users are running. 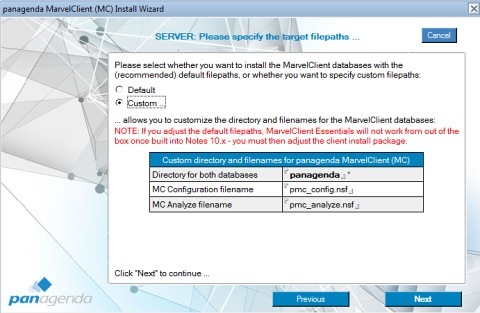 Let’s look at how easy and fast you can implement MarvelClient Essentials. 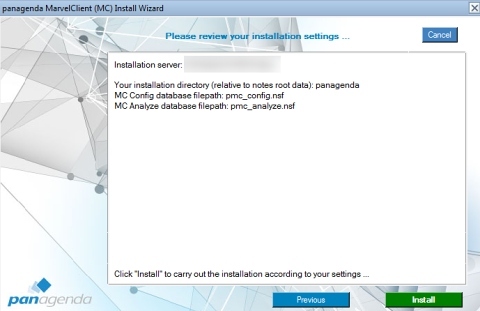 From the passport advantage, download the installation file for PMC. 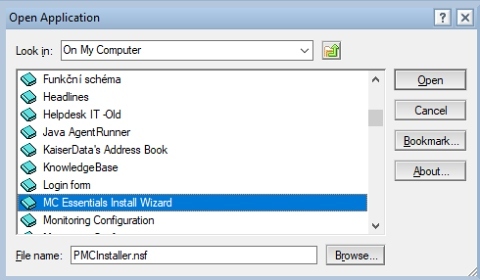 Open the DB “MC Essentials Install Wizard” (PMCInstaller.nsf) and start the installation step by step. The user will receive the mail. 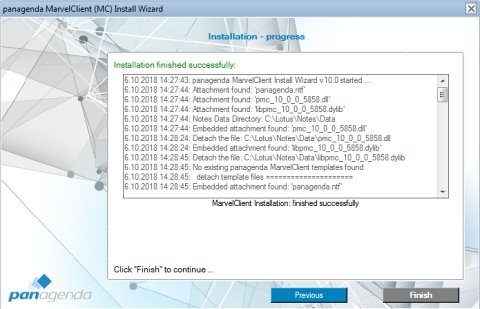 When opened, PMC automatically installs. 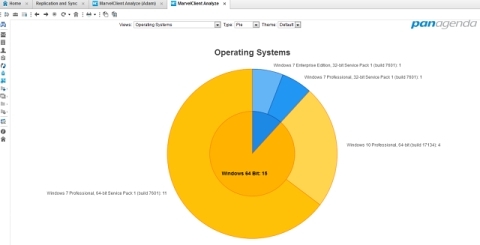 And now you can start analyzing your Notes clients. 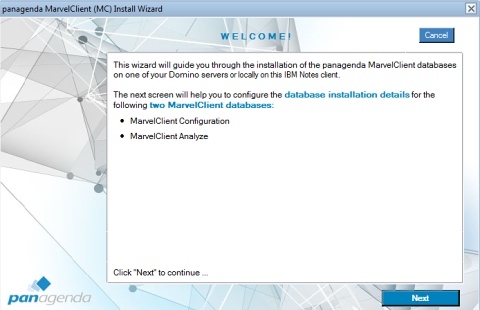 Just open MarvelClient Analyze DB and browse results. 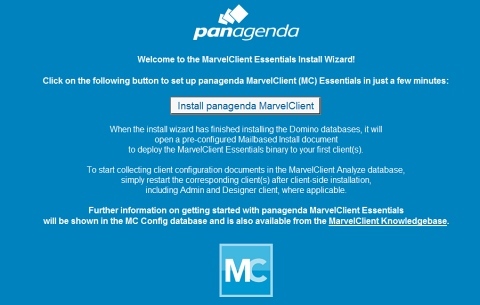 This is a simple description of the Panagenda Marvel Client Essentials installation. 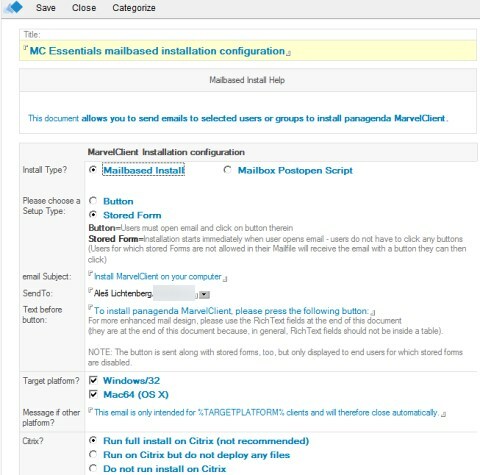 Now you can start using PMC yourself. The Year 2019. New Era Domino/Notes comes. My decision to run my blog. I dedicate myself primarily to administration, implementation, consultation, training and support of the “Lotus family” for 25 years. I’ve been through versions Notes 3.0 to today’s V10. I implemented a lot of products but nowadays some are forgotten, for example Lotus Quickr. I have experienced ups and downs. But I am still faithful to the Domino/Notes. 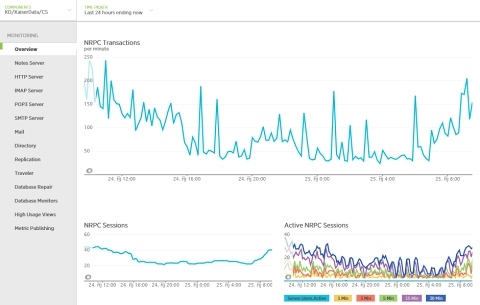 At the end of 2018, when the news came that HCL Technologies buys everything related to Notes, Domino, Connections and more from IBM, I was hesitated for a moment to keep going. But I have been keeping an eye on the whole year 2018 and I participated in various beta programs (for example Domino 10 or iPad Client for IBM Domino applications), I personally met with people from HCL Technologies at the conference Engage 2018 in Rotterdam and I saw the other activities of HCL Technologies, I find out that new era of „Lotus“ comes. I would still like to be a part of it. With this situation came my decision, which I have been thinking for years, but I have never realized, I mean – to start my own blog, where I will push ahead to my knowledge, ideas and tips. Although my English is not perfect, I will try to publish in English and also in my native Czech language. Please be patient to my speech in English language. The year 2019 Comes and I expect a lot of news, amazing announcements both from IBM and especially HCL and I believe that will help to perform my blog. Lots milestones are coming. I have been working with Domino / Notes for 25, Notes will celebrate 30 years anniversary in 2019 and “Domino family” will be completely taken over by HCL company in a half a year. The new era of Domino / Notes begins! I’m so excited and I’m looking forward and I want to be a part of it!